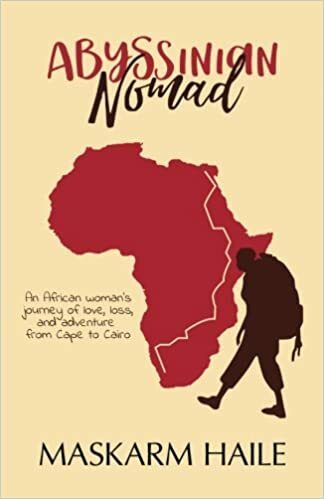 Please join Author Maskarm Haile as she discusses her debut title, Abyssinian Nomad: An African Woman's Journey of Love Loss, and Adventure from Cape to Cairo. All are freely welcome! Maskarm Haile is a travel junkie, love of world cultures, people, food, self-discovery, and captivating stories. Her travel passion was ignited when she followed her mother on a humanitarian mission in Ethiopia, and by her multicultural childhood friends in Ethiopia. Having lived a life of adventure, challenge, and traveling in more than 100 countries, Maskarm Haile encourages others to pursue their own dreams -whether in the personal or professional realm.